Nevertheless, GM wheat may still make its debut. 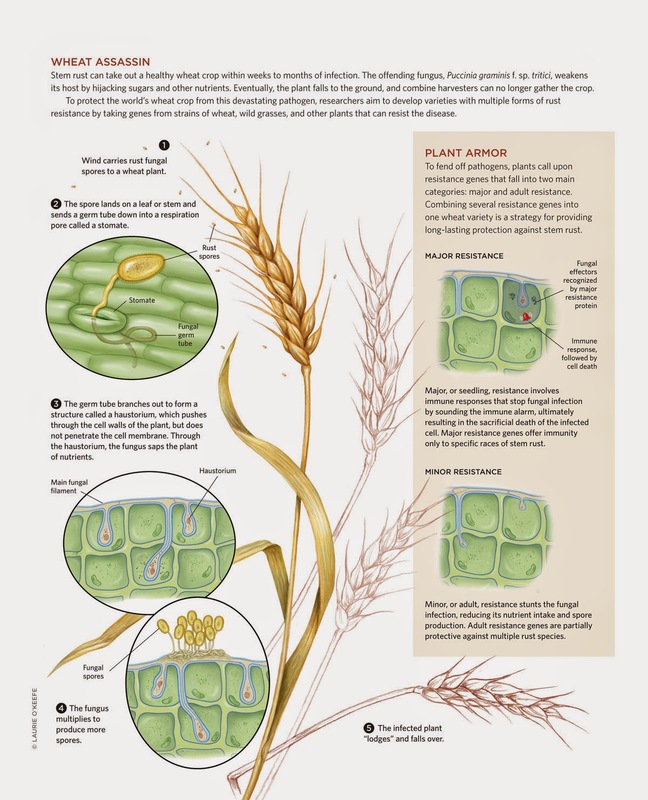 In 2010, Monsanto announced that it was re-entering the field of biotech wheat and would work to genetically engineer crops that are higher yielding, stress tolerant, or herbicide resistant... Wheat growers are also starting to come around to the idea of cultivating GM plants. Several years ago, the National Association of Wheat Growers and US Wheat Associates expressed their support of biotech wheat. “We just have to prepare ourselves for a future where GM crops are more accepted,” Wulff says. Much more info at the link.